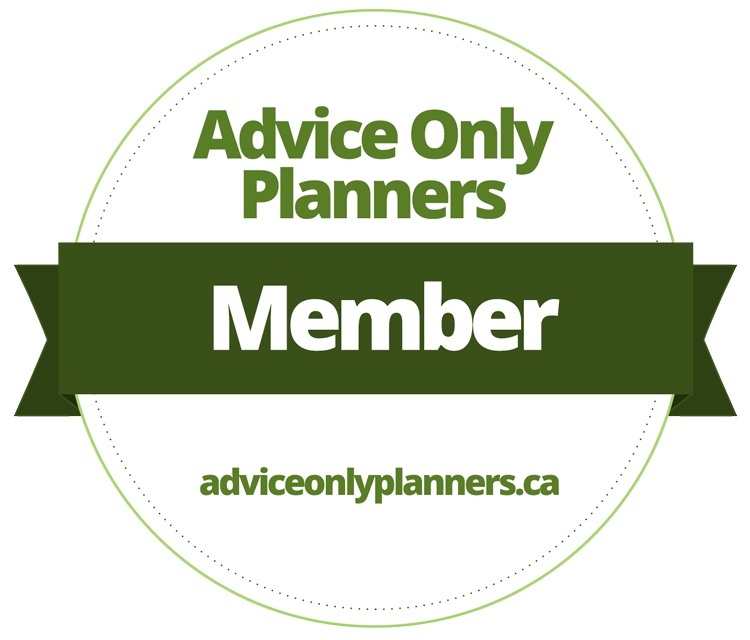 What is an Advice-Only Financial Planner? An Advice-only Financial Planner has structured their business so that the only remuneration that they receive comes from their clients. They are hired by you, the client, to create a customized financial plan and to help coach you towards your life goals without the pressure of product sales. The goal with this structure is to reduce the likelihood that the advice you will receive is influenced by anything other than your best interests. 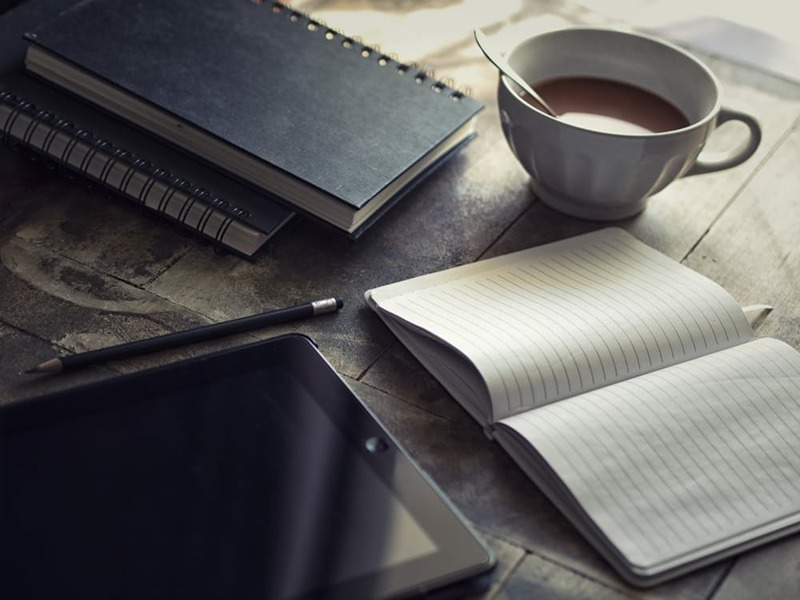 An advice-only planner does not sell products, investments, insurance, or manage assets. They don’t take commissions or a percentage of your assets. A conflict of interest exists if your financial advisor is paid by selling products. What if a situation arises where it is in the client's best interest to NOT buy the advisor's product or to SELL off the advisor's product. Will the advisor really support those decisions if the advisor is now paid LESS and that their company has lost sales? The financial advisor also can be swayed or tempted to offer you the product that offers the highest commission. One strength of an advice-only planner is the ability to be uninfluenced by the sale of any products. An advice-only planner is paid directly for the service (hourly or project based), so they work for YOU. They do not sell investment products or intake your money to invest; they are not influenced by product sales or commissions; their advice is tailored to your needs, your situation, and your best interests. No conflict of interest. I know of a few individuals that used to work for Big Banks who were in conflict with their management when they gave advice that helped the client but meant lower fees for the bank. "Shareholders first before clients" was what they were told. Do you want someone that is in that conflicted position giving you advice on your family's personal finances? Under the traditional sales model, advisors are not concerned with all aspects of your financial life. Usually, they only look at what they sell, for example only your investment portion or only your insurance portion. It is outside of their scope how their analysis fits in with other aspects of your financial life. A full financial plan should include budgeting, investing, risk management, tax planning, retirement planning and estate planning. All these aspects relate to each other and impact each other. An advice-only planner would look at all of them together. Building on the above point about holistic planning, what level of advice are you currently getting from your advisor? Was there a detailed discussion on your life goals? Did they help you analyze all your income, expenses and taxes (now and in the future)? Did they help create a net worth statement and a cash flow statement? Did they provide a full retirement projection? Did they help build a financial system for your family? Did they do an insurance needs analysis to help you understand ways to protect your family? Did they look at estate planning needs? How about tax saving opportunities? Did they take a look at your portfolio to determine what your asset allocation is, your expected return, and if it fits with your risk tolerance/goals/time frame? These are some of the basics that every advisor should be helping with. If any of these items seem unfamiliar to you, and your advisor has not addressed them, then can you honestly say you are getting the level of advice that you need? In most cases, the 'financial advice' you get seems to come for 'free', but it's not. You are actually paying for your advisor through the fees of the products they sell. The fees for many mutual fund or investment products are 2% to 3% per year from your entire portfolio, whether your investments go up or down! Look to see how much you are paying in fees. It may astound you. Considering the amount in fees, how much advice are you really getting per year? See in this graph the effect of fees on your portfolio assuming you are putting in $6,000 per year for 40 years at a 5% investment growth rate. Using an advice-only planner allows you greater control over what you are paying. Not only can they help you understand what other lower-fee investments are available, but their own project-based fees aren't deeply buried in and tied to the products you own.